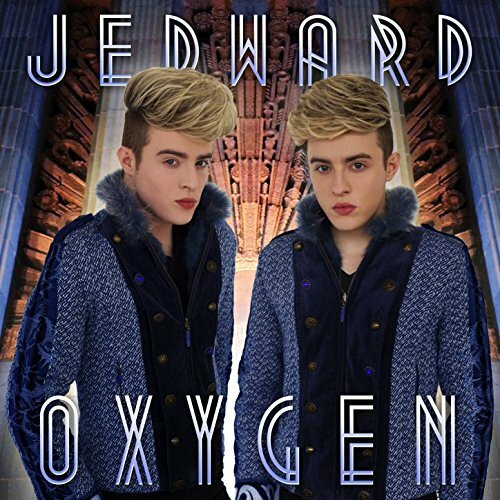 ← Jedward Return to Celebrity Big Brother! 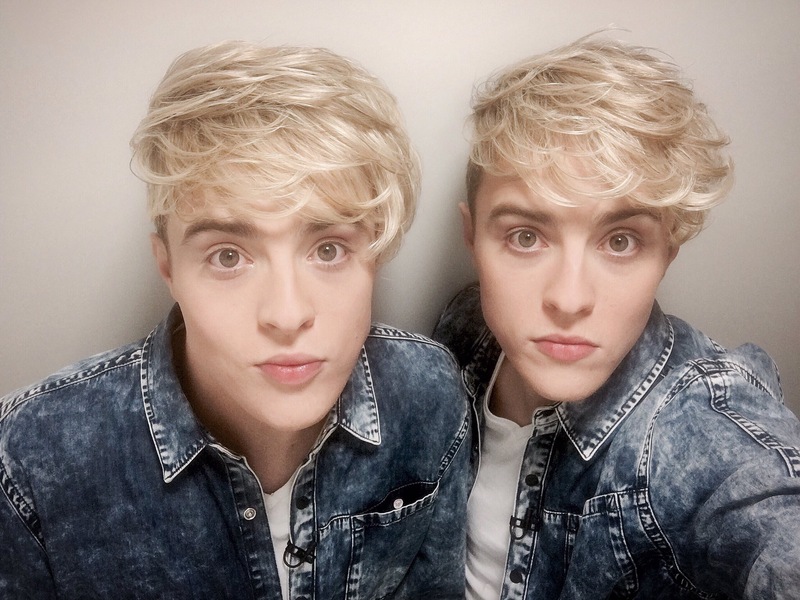 Jedward will be performing a special, one off, concert at The Button Factory in Dublin, Ireland, on the 25th February. For the lucky few, there will also be limited number of meet and greet tickets available (Meet and greet tickets include entry to the concert). This event is strictly over 18 only. 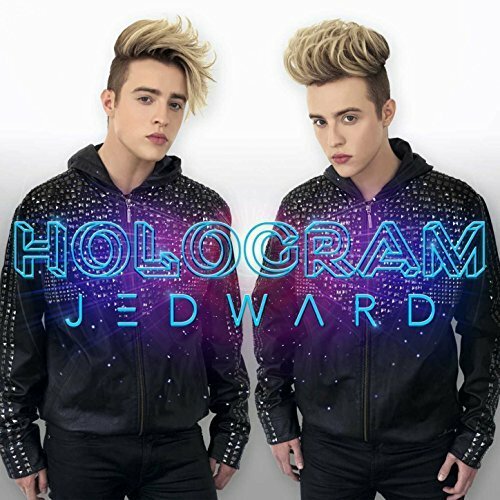 This entry was posted in concert and tagged concert, dublin, gig, ireland, Jedward, tickets. Bookmark the permalink. 1 Response to Jedward live in Dublin.